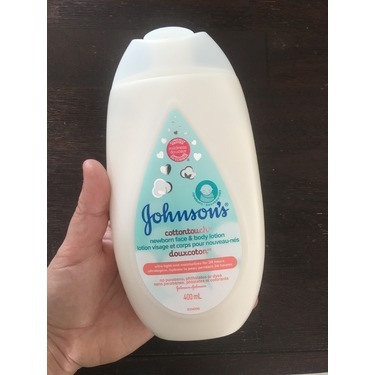 Nous avons fait l'essai de cette nouvelle lotion, gratuitement via le club FamilyRated, sans appréhension car nous aimions déjà une marque concurente. Or, nous avons été agréablement surpris par sa texture non grasse qui laisse un tout léger parfum. 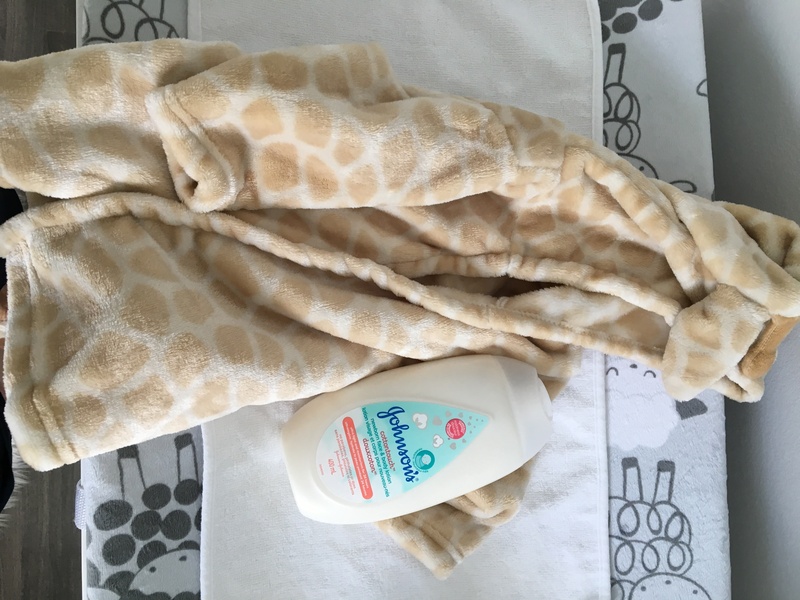 Elle hydrate à merveille la peau fragile de notre fille, sans laisser de film qui reste parfois avec une crème hydratante. Elle est agréable à étendre aussi, même elle aime ça!, et ne tache pas les vêtements. Sa formule sans paraben la rend aussi attrayante qui son prix abordable pour cette qualité. À essayer! 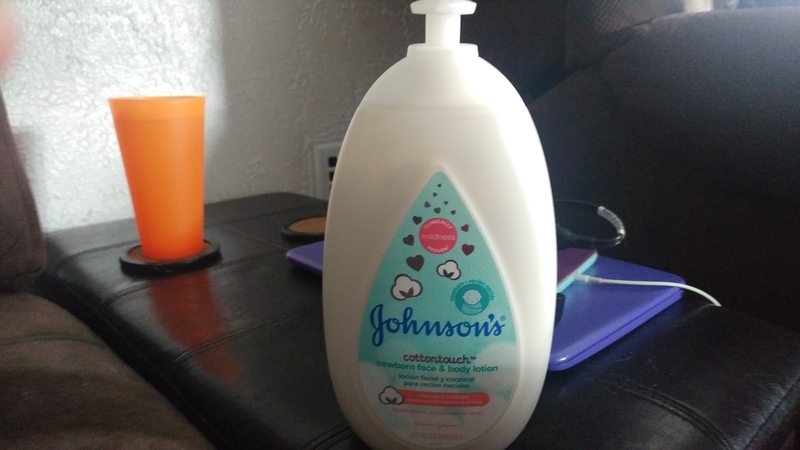 Johnson's Cottontouch Newborn Face & Body Lotion was like pure silk. I have genuinely never used anything so soft and "pure" in my life. It has a super gentle scent and goes on so smooth it's like it evaporating into the skin. 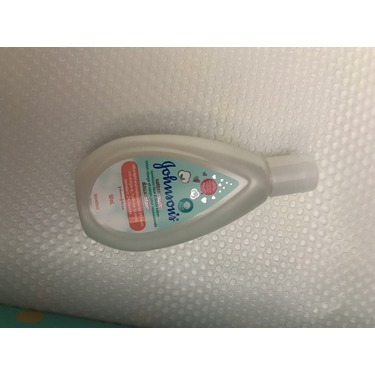 Non greasy, absorbs amazingly well and no irritation. 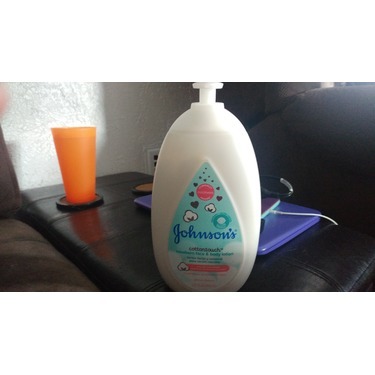 I have ben using the Johnson's Pink lotion for decades and this is now my permanent go to. Loved it. 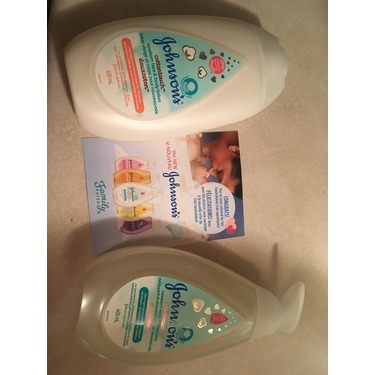 I am a huge fan of Johnson and Johnson products, always have been! Although this particular scent wasn’t my fave I still loved the product. It’s so light and gentle on the skin. 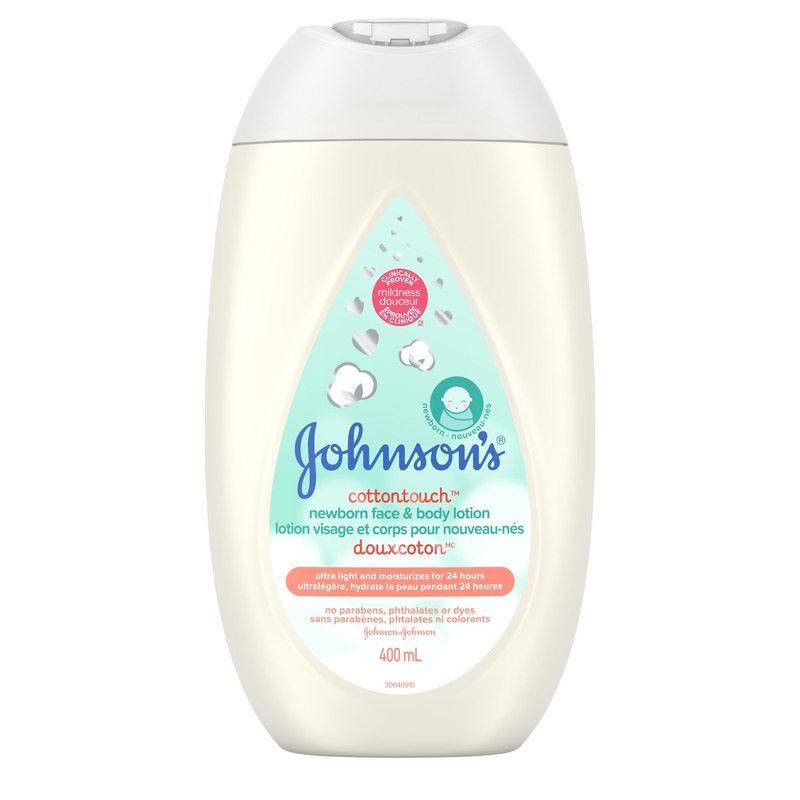 It’s non greasy and absorbs wonderfully, leaving the skin soft and smooth. Kept her skin moisturized for hours so there was no need to reapply. We were very happy with this new line of products. The smell was gentle yet very pleasing. Did not leave the baby greasy which is always a plus. We have received many compliments and recommended to many moms in our play groups! 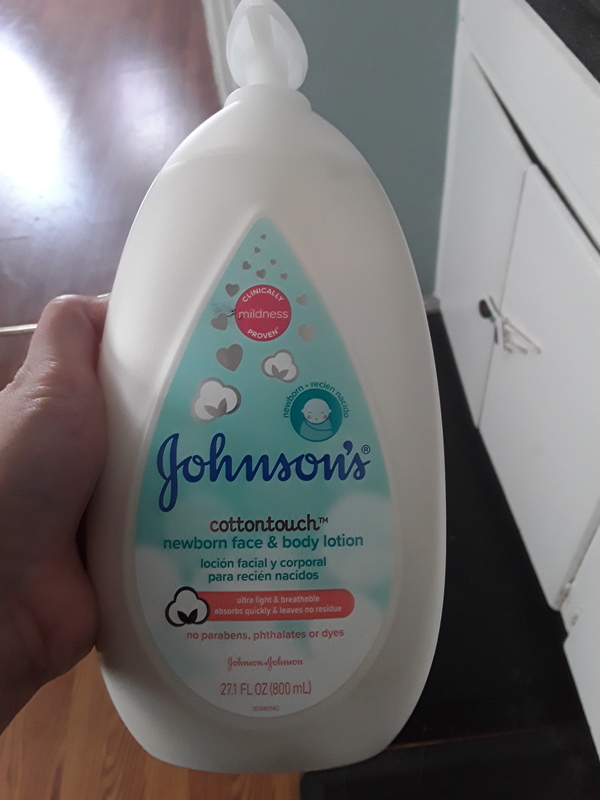 I used JOHNSON'S® COTTONTOUCH™ NEWBORN FACE & BODY LOTION after my little guy's bath and found it very smooth and moisturizing. 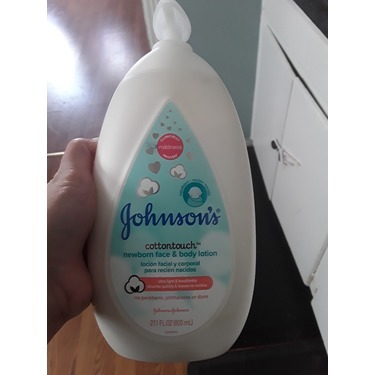 I liked that it absorbed quickly and my son wasn't sticky. Makes it much easier to put his pjs on after. I would buy this one again. 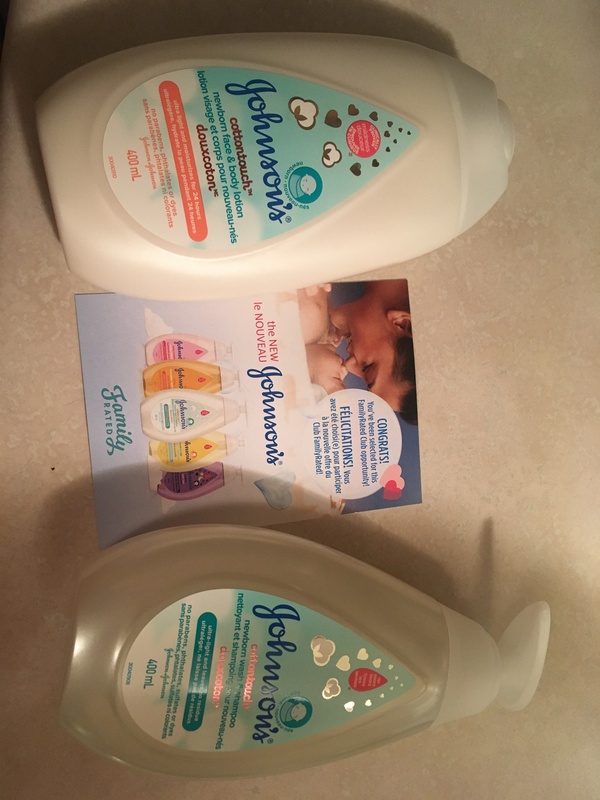 I got this product for free but my opinion is my own. 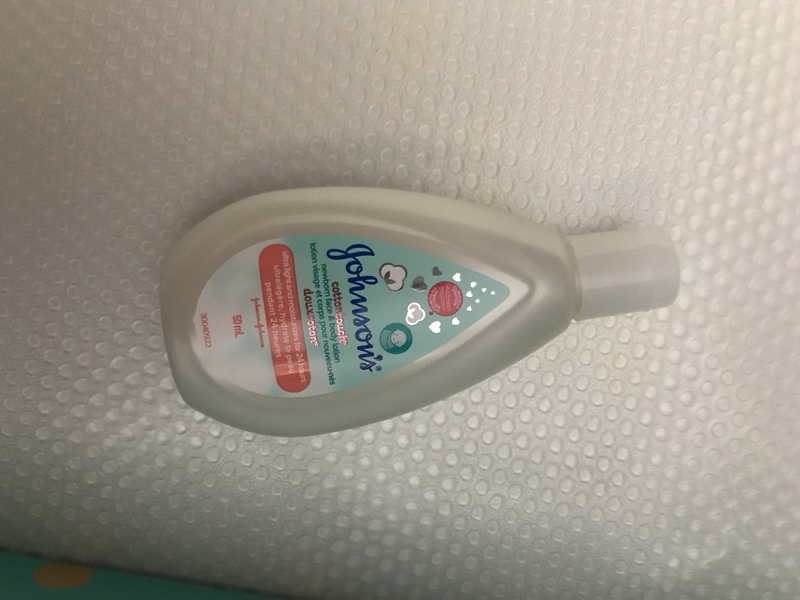 It is nicely scented and absorbed quickly without being too greasy which was nice. 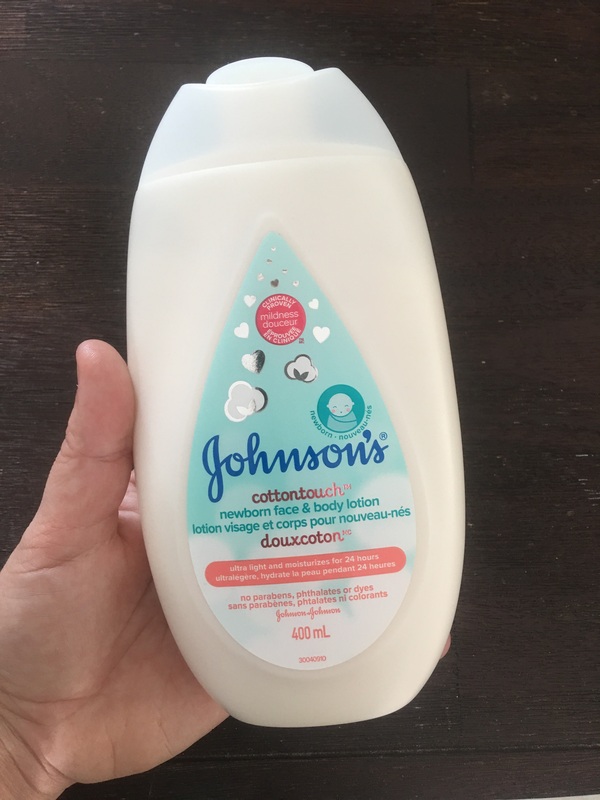 The lotion is suppose to have actual cotton fibres in it, not entirely sure if it’s good for lotion but my child didn’t have a reaction to it. Just nice to have around during the fall and winter as the weather gets cooler and colder and my baby starts eating solids. 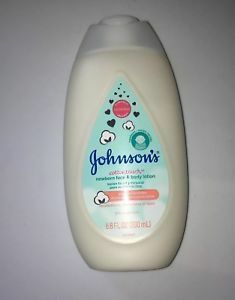 This lotion was super soft when applied to my new born son. 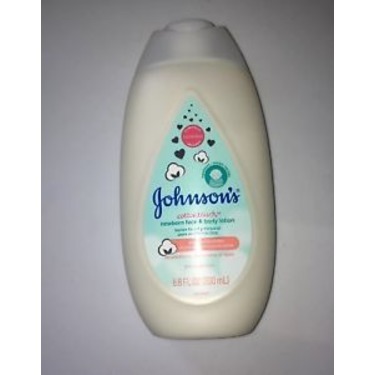 I always trusted Johnson&Johnson;baby products because they are highly rated and safe for new born babies. They are my goto product because I can find them in almost all grocery stores. 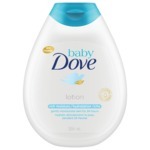 I am very pleased with this lotion as it went on smooth and didn't have a greasy after affect like other baby lotions. I love the smell as well. Thank you family rated for letting me try this for free. I love you guys!